I was told about instaGC by a friend and knew I had to check it out and see if it was a point earning program that could offer moms a way to earn a little bit of money from home in flexible manner. 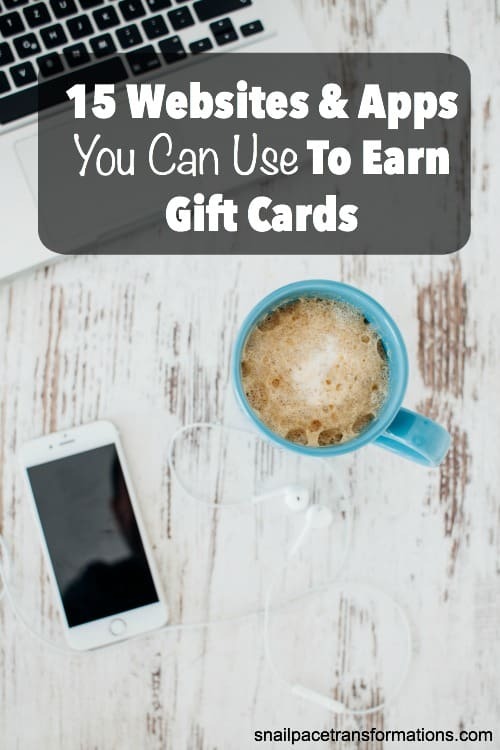 After exploring earning options for a few weeks I have decided that instaGC , can be a great program for those who just have a bit of time here and there that they want to use to earn a gift card now and again. I found the site a bit confusing at first, BUT I didn’t take the time to open their welcome email they sent after I confirmed my email, until I had already spent 30 minutes figuring out how to earn my first 35 points on my own. Having now opened it and read all that it contained I would strongly suggest that you click through the welcome email and read the start up guide in full, it will help you understand how the program works a lot quicker than figuring it out yourself. 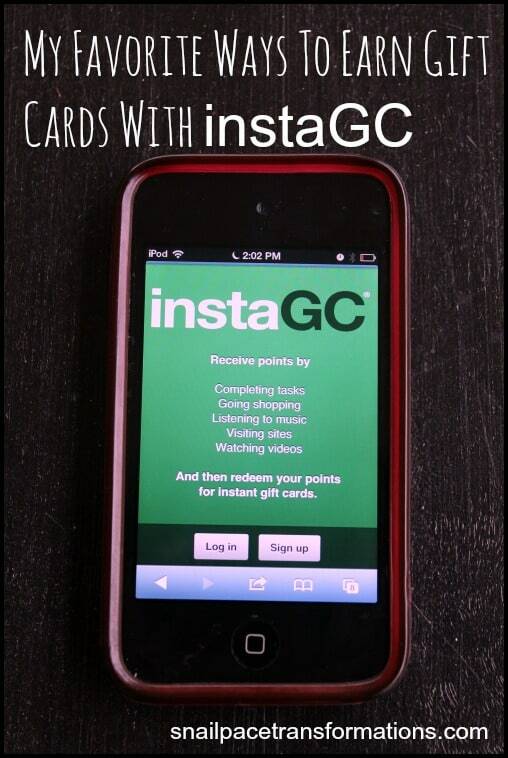 The part I love most about InstaGC is instant payouts that start at just 100 points for a $1 gift card. I will admit the first time I cashed out I again found it a bit confusing, I was asked to verify my account by entering my phone number (you can use a land line or a cell phone) and after I did, I couldn’t find my gift card, BUT what I didn’t understand was the first time you have to go back and click on the gift card you want again and the gift card code will show up magically on your screen. In my case I cashed in for a Amazon gift card and all I had to do was copy the code, click on a link to Amazon, access my account and paste the code into the gift card box and WHAM my Amazon account was $1 richer within minutes of cashing in my instaGC points. With Christmas approaching, instaGC would be an excellent program to start using regularly to earn at least enough gift cards to pay for one gift or more since not only are some of the tasks simple and quick but since the gift cards are instant you can cash them in right away and use them that day to buy gifts. Under the Earn tab on the instaGC home page you will find “listen to music”. Click on it and then click through to Radio Loyalty, you can listen to the default station or choose one you want. You earn 3 points for every 30 minutes that you keep it running and enter the code that appears at the end of your 30 minute session. 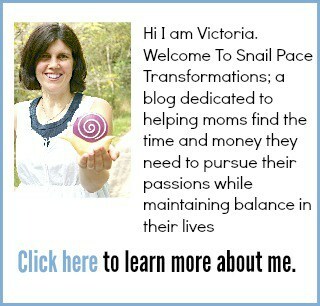 What I do is open it in a different tab, also keeping my instaGC tab open and then open a 3rd tab to do blog work. I keep the volume low. I also set the timer on my cell phone to 30 minutes, and then click over to the Radio Loyalty tab when the timer goes off and wait for the pop up ad to show up (if not already up) and enter the captcha code . It takes just a few minutes for my 3 points to show up in my instaGC point history. Considering I am often on the computer an average of 4 hours a day, I can earn and average of 12 points, 6 days a week, that is 72 points which is almost enough for a $1 gift card and all I did was one point earning action. My current favorite way to wind down at the end of the day is with my family all gathered around the TV watching “In The Middle”, during the commercials I can click and visit a few sites and earn instaGC points. Click on the “Earn” tab found on the instaGC homepage, click “Recommend” then click “Clicks” here you will find different companies offering you intstaGC points to click through to websites and check them out. I found in the “getting started guide” that it is recommended you stay on each website for at least 5 seconds to make sure you receive your points. These offers reset once a day, so you can do them over the next day. Please note that although sometimes all you have to do is click through that is not the case with all the websites, with others you have to click through a slide show or interact with the site somehow so make sure you read the instructions for each site before clicking over. I found the instaGC area had the ones with the simplest tasks. Click on the “Earn” tab of the instaGC homepage and click on “Watch Videos” and you can earn 1 point for every 5 videos you watch. 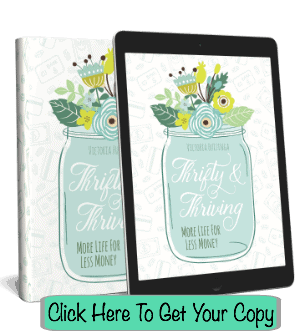 This is a pretty no brainer way to earn as you can keep clicking through to different videos as you fold laundry, or pay bills, or do other chores where you can keep the laptop handy to tap to a new video when needed. Once you sign up for instaGC and have decided you like it and are going to continue being an active member, then you are probably going to want to spread the word and the good news is instaGC will give you points for it plus they make it fairly simple to do. With each person you refer, whom registers and confirms their email. You will then get 10 points right away and then 10% of what they earn for certain point earning actions while they remain members. Click on the “Promote” tab on the instaGC homepage and you will find 5 different ways to share. The simplest way is to simple past your referral link found in the “Referral Link” tab under the “Promote” and copy and paste it into a Facebook status, or into a tweet, or use it in a blog post if you have a blog. The 4 ways to earn above are point earning actions that I have tried and liked but there are more ways to earn with instaGC that you might like. All of these 4 point earning actions are explained in the “get started” area of instaGC that you will receive a link to in your welcome email once you sign up for instaGC and confirm your email. I checked them out briefly but decided they were not for me, however I know others might like them, so I encourage you to check them out and decide for yourself. Not yet a member of instaGC sign up here and start earning today. They actually don’t have an app . Just a website. Sorry if the picture threw you. I opened it in safari on my iPod to take a picture of it. It is possible that it is no longer available. I had a quick look and I couldn’t find it either.